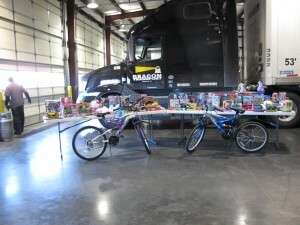 Thank you to everyone that helped out and donated toys. 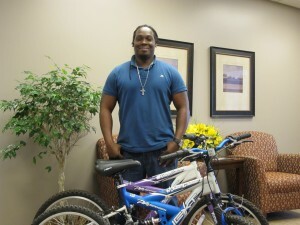 A special thanks to Isaac Nicholson for the donation of 2 bicycles. We are all Blessed more than some. We are thankful for the opportunity to give back, and hopefully make some children smile on Christmas morning.